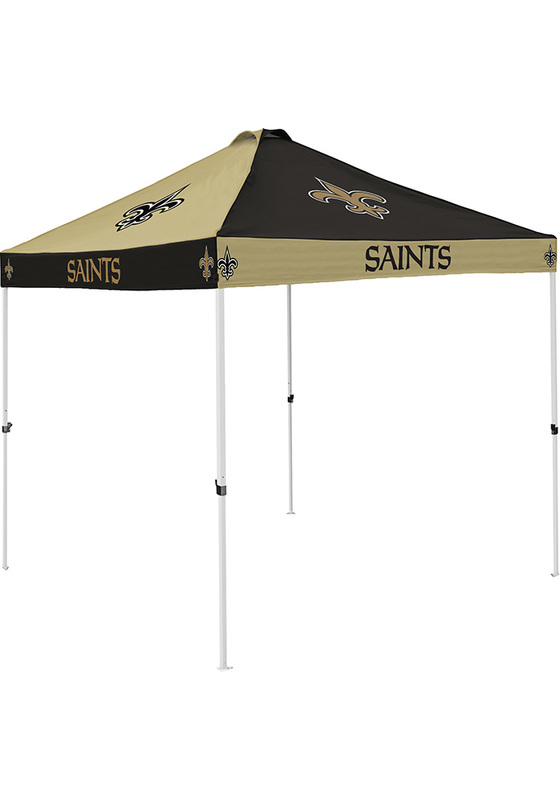 Stay out of the elements with this New Orleans Saints Checkerboard Tent. This Tent features a team logo on team colored backgorund. Go Saints!